Today, I want you to know that you belong. 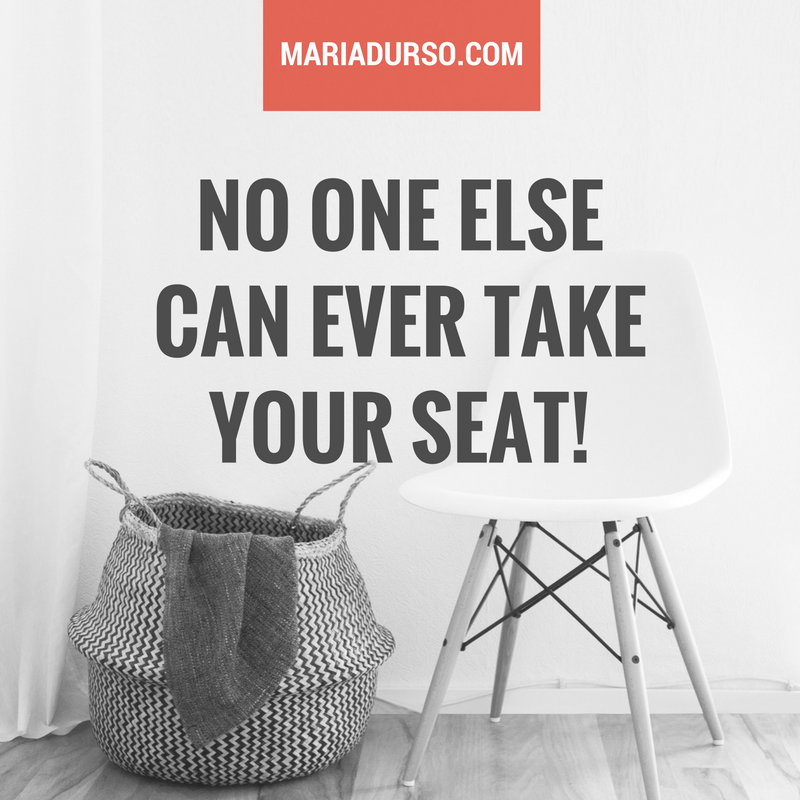 No one else can ever take your seat! It will remain empty because no one else can take your place! God has given you a personal invitation into His house. There are gifts tailor-made just for you. There’s a room filled with free food for you to feast on—there’s bread of life from the table of the Lord. Let’s move to a new address. No more living on Pitiful Place, Depression Drive, or Oppression Overpass. Let’s live on Confidence Court, Approval Avenue, Love Lane, and Boldness Boulevard because we all have all access! This is the good news of the gospel of Jesus Christ!